Hazards of Sandblasting in Lead Paint Removal | Pentek, Inc.
[:en]As described in John Holusha’s 1992 New York Times article”Technology; Improving Safety When Removing Lead-Based Paint,” contractors sandblasting the Williamsburgh Bridge allowed lead-paint contaminated sandblast dust to escape containment to settle on windowsills and playgrounds throughout the community. Residents complained and authorities called operations to a halt for more than a month. 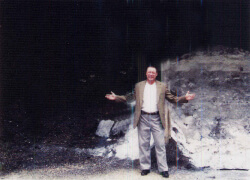 Residents also complained in Pittsburgh. There bridge sandblasting created such extensive lead contamination that the Allegheny County Department of Health not only to called a halt to sandblasting, but were required to condemn homes located near the blast site. 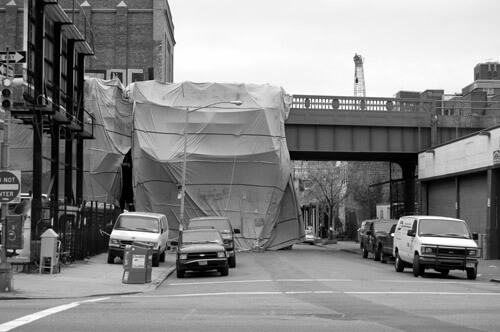 In addition to these health risks, the scaffolding and containment required for sandblasting present dangers of their own. 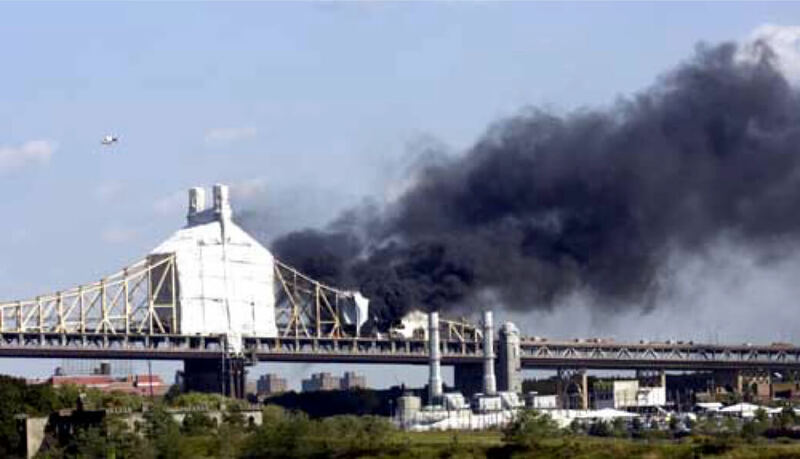 In 2005, sandblasters set off a four-alarm blaze on the Queensborough Bridge. 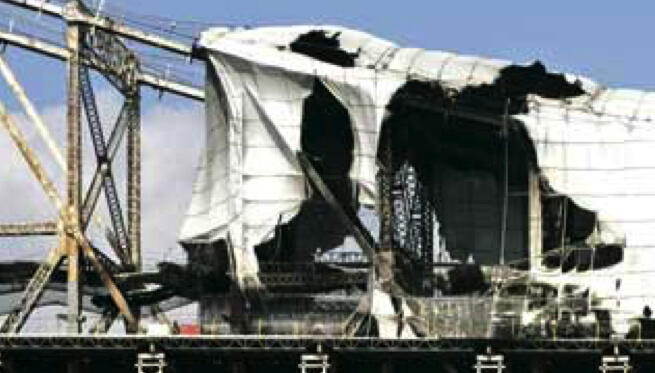 Flames from a small rubbish bin set fire to and quickly engulfed the bridge scaffolding and containment tarpaulin. The fire required 168 firefighters, 39 units and closed the upper bridge levels for more than 24-hour. 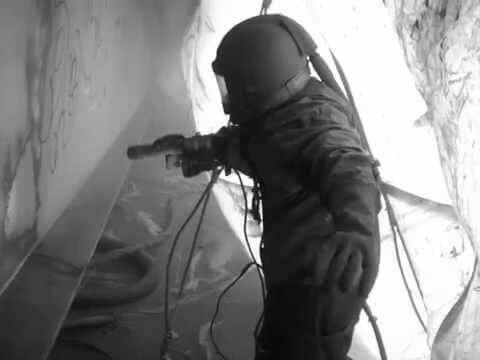 Even without a fire, properly performed sandblasting remains problematic. The process generates large quantities of lead contaminated waste sand, which is expensive to bury. Westinghouse Electric Corporation’s Science and Technology Center estimates the tonnage of contaminated sand and grit generated by blasting a medium sized bridge to be about 800 tons and the cost of disposal to be around $400,000.00. 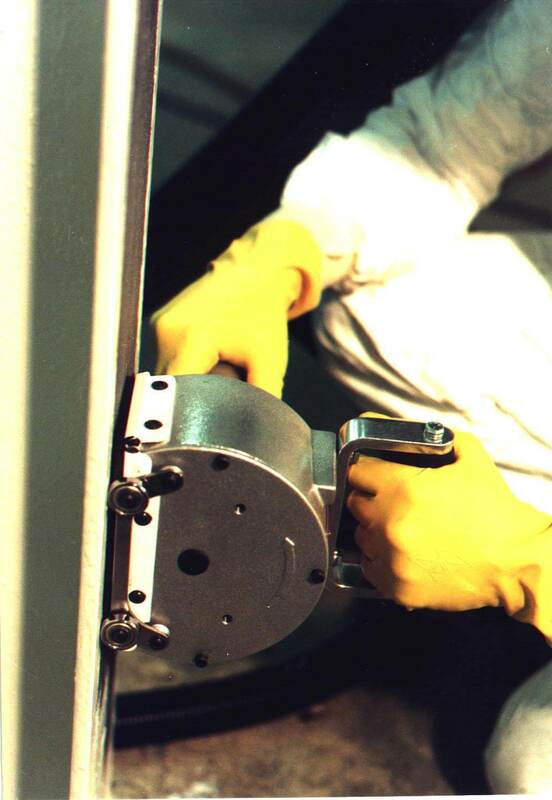 The PENTEK® System equipped with Corner Cutters and/or Roto-Peen Scalers eliminates the need for containment, respiratory equipment, and protective suits. The Pentek System radically reduces waste generation and waste disposal costs by never generating mounds of contaminated sand. The only waste produced is chips of rust and lead-based paint. Waste disposal costs are radically reduced. The Roto-Peen Scaler uses with 3M Heavy Duty Roto Peen Flaps, each studded with rows of tough tungsten carbide cutters and mounted on a rotating hub to abrade and fracture surface coating. Paint, corrosion, oxide, and mill scale are fractured and removed by the impact of the tungsten carbide against the work surface. 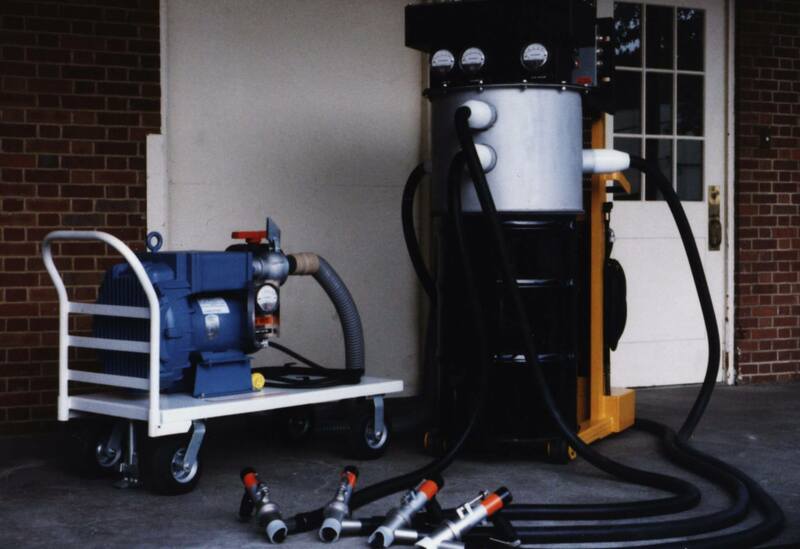 This 100% mechanical action occurs within an evacuated enclosure designed to prevent the escape of dust, debris, and airborne contamination into the environment. Hazardous waste disposal costs are drastically reduced: only the paint removed becomes waste; water, or chemicals, or sand are never introduced into the stream. 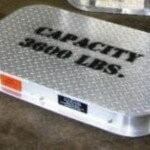 All the waste from cleaning 2,500 square feet of work surface can be contained in a single 55-gallon drum. 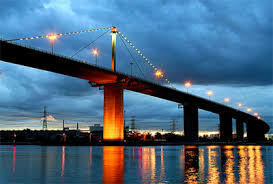 The PENTEK System has been used worldwide including resurfacing Melbourne’s Westgate Bridge. 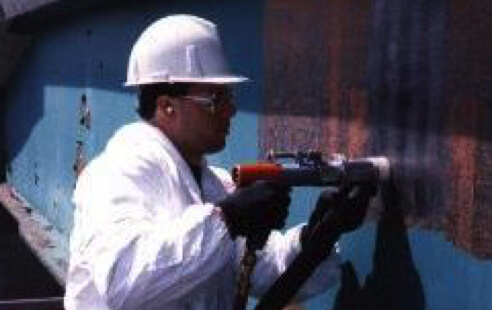 [:zh]As described in John Holusha’s 1992 New York Times article”Technology; Improving Safety When Removing Lead-Based Paint,” contractors sandblasting the Williamsburgh Bridge allowed lead-paint contaminated sandblast dust to escape containment to settle on windowsills and playgrounds throughout the community. Residents complained and authorities called operations to a halt for more than a month.